The FUFA Drum Tournament returns this coming weekend with four quarter final 1st leg fixtures. Three matches will be played on Saturday 30th June while the other on Sunday 1st July. The Chairman of the FUFA Drum Committee Rogers Byamukama confirmed that the knock out stage will be shown live on UBC Magic One. 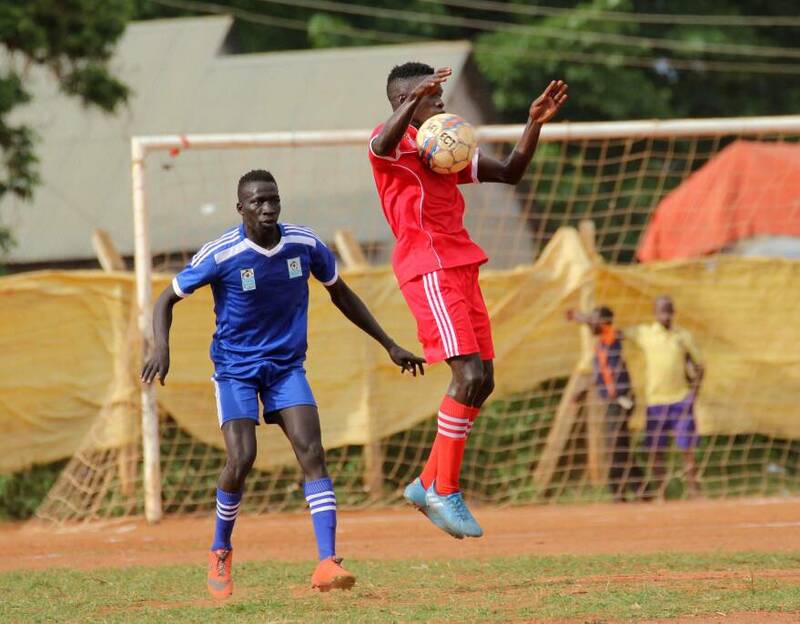 Two matches Bugisu vs West Nile on Saturday and Buganda vs Kampala on Sunday are to be telecast live on UBC Magic One TV. The communication was made while addressing the media during the FUFA weekly press conference at FUFA House Mengo on Wednesday Morning. “It is always a pleasure to come here and give updates as far as the FUFA Drum tournament is concerned, said Byamukama on Wednesday morning. “We have reached a stage where the boys have been separated from men. “We would like to thank all the Provinces that participated in the group stages and congratulate all the teams that made it to the quarterfinals, continued Byamukama. “The organizers and FUFA are excited with the growth of the FUFA Drum Competition in the first season. “All the remaining match day fixtures will be live on TV up to the final. “We thank UBC for accepting to work with us in airing the FUFA Drum matches. He added that the committee has learnt a lot during the group stages and has worked upon the challenges with suitable solutions ahead of the knock out fixtures. Byamukama also noted that a plan has been drawn for all the games to start on time, played to full time duration and completed without any negative occurrence. He applauded the media fraternity for the efforts in covering the FUFA Drum during the group stages and urged them to continue bringing out the positive attributes of the competition. The final will be played in October on a home and way format total change from the earlier communication which had been designed for a one legged final. The teams that qualified for the quarter finals include; Busoga, Bugisu, Acholi, Buganda, Kampala, Bukedi, West Nile and Ankole.